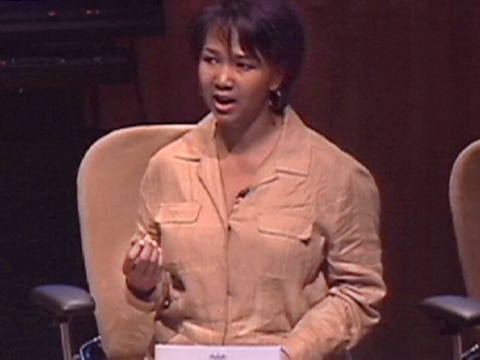 Mae Jemison is an astronaut, a doctor, an art collector, a dancer ... Telling stories from her own education and from her time in space, she calls on educators to teach both the arts and sciences, both intuition and logic, as one—to create bold thinkers. In 1992, Mae Jemison was the first African-American woman to go into space. She's become a crusader for science education—and for a new vision of learning that combines arts and sciences, intuition and logic.